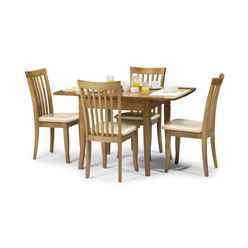 The Tropical Hardwood Extending Dining Table is an attractive and stylish feature for any home. 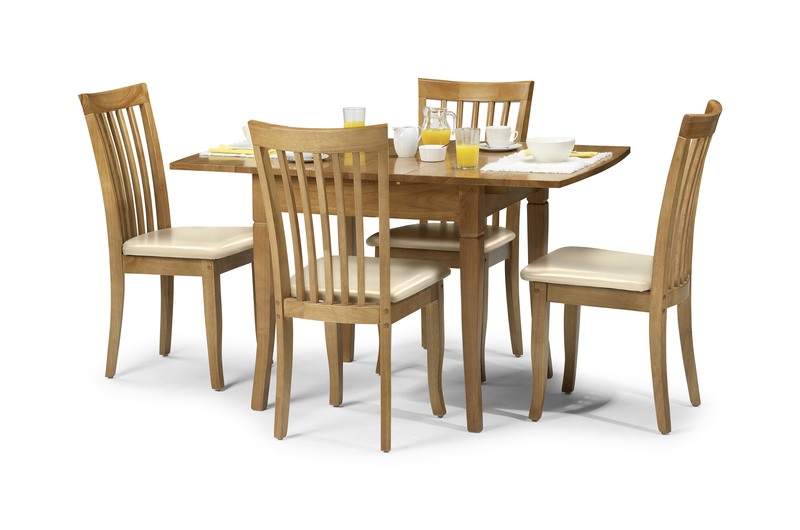 The Maple finish provides a natural look and the tropical hardwood used during construction is reliable, sturdy and durable. 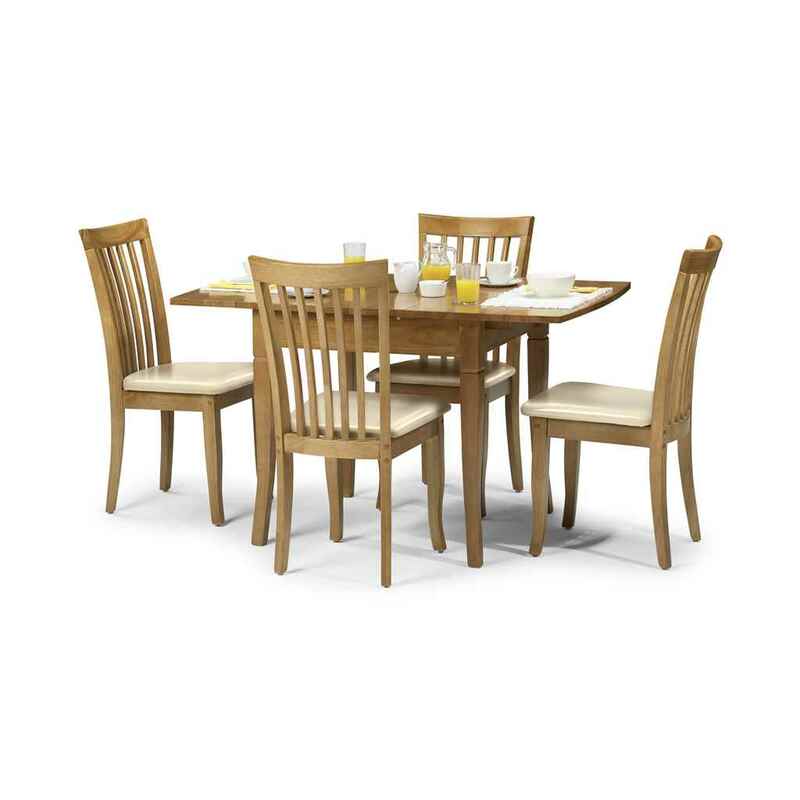 The Maple Dining Set Includes 4 Maple Dining Chairs which are the perfect accessory to the Extending Table. This product requires assembly.